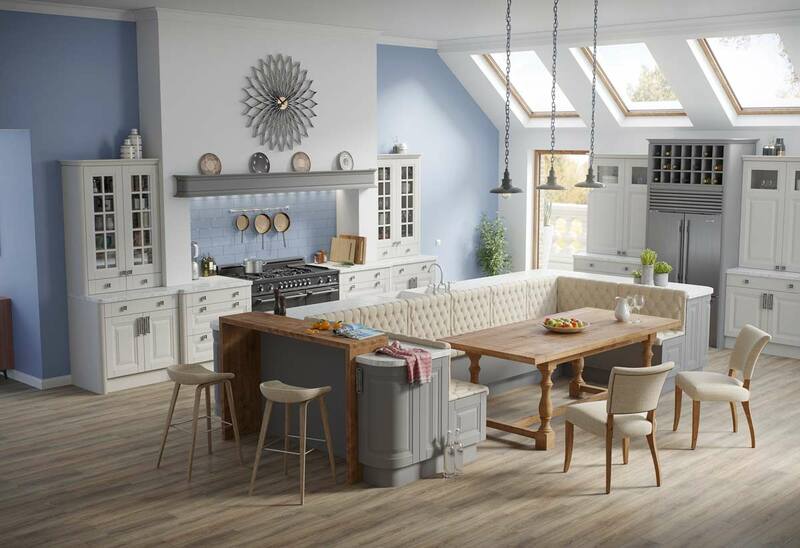 To facilitate their customers’ busy lives and work schedules, Cherrymore Kitchens & Bedrooms in Oranmore are now open until 8pm on Wednesday and Thursday evenings. With a wide range of styles and finishes, all of which are manufactured directly, offering amazing value and quality of finish, a visit to their showroom is a must for anyone building or renovating. Don’t forget to ask about their complete home fit-out packages. Visit www.cherrymore.ie or contact the showroom directly on 091 792209.